It was definitely a bad day for the family of actor Ryan O'Neal. Hours after Santa Monica police allegedly found heroin in the car of Ryan's son Redmond on Tuesday, his other son, Griffin, was injured in a head-on collision in San Diego, according to the San Diego Union-Tribune. Griffin O'Neal veered into oncoming traffic at about 1 p.m. and hit a van, police told the Union-Tribune. He was trapped in the car and had to be rescued by the fire department. He was transported to Palomar Medical Center in Escondido and only had moderate injuries. Nobody in the van was injured. Police said they are investigating to see if drugs or alcohol played a role in the crash. Griffin O'Neal appeared in 11 movies between 1976 and 1992, although several were straight-to-video or TV movies. 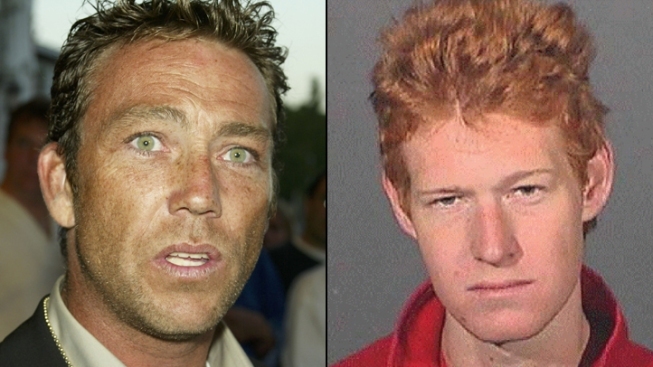 The crash happened about five hours after Griffin's half-brother, Redmond, was arrested for alleged drug possession and violating probation in Santa Monica. 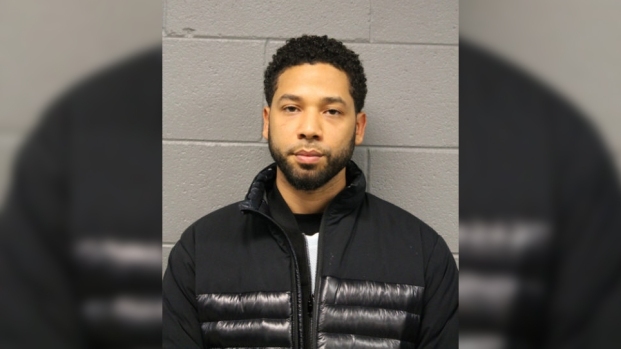 The 26-year-old was pulled over for a traffic violation, and police found heroin in his car, according to the Los Angeles Times. 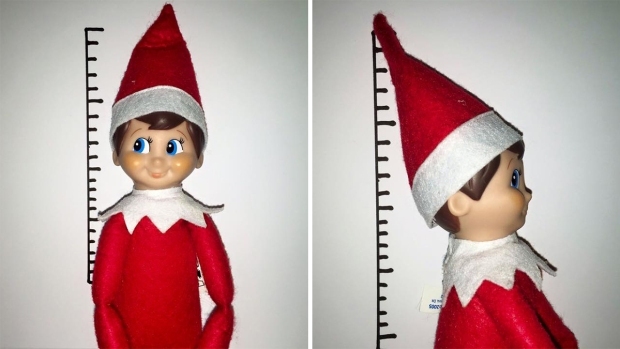 He's being held without bail. Redmond O'Neal has battled addiction for years. In 2009, he was arrested for possession of narcotics while his mother, Farah Fawcett, was in the hospital battling cancer. He was temporarily released from jail later that year so he could attend his mother's funeral.